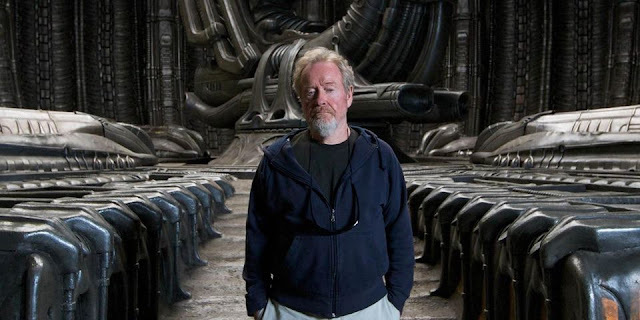 With Alien Covenant less than 2 weeks away Director: Ridley Scott is already looking forward to the next Alien film. The legendary Director told IGN that the next Alien film will begin filming in 14 months, and will be a direct sequel to Alien Covenant. At one point Scott said he had planned four films that would lead up to his original 1979 Alien, one would assume two of those were: Prometheus, and Covenant so hopefully we can expect two more Alien films within the next few years from Scott.  Needless to Say as a big fan of at least the visual masterpiece that was Prometheus, and Alien Covenant looking like it could be that in addition to an epic film, so I am pretty stoked about this! 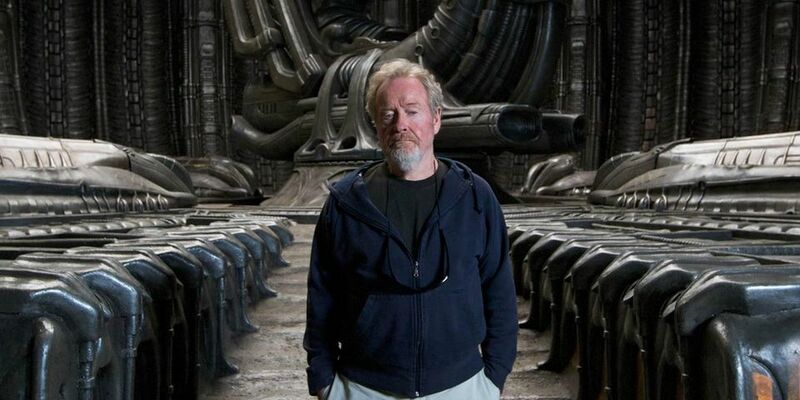 *Updated, Now Ridley Scott says he is unsure how many more Alien films he has planned.